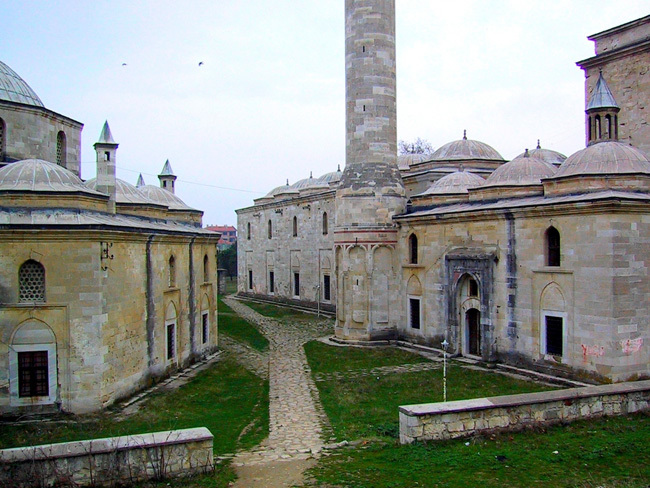 Imperial city of Edirne is the footsteps of Ottoman; turned the state to an Empire. 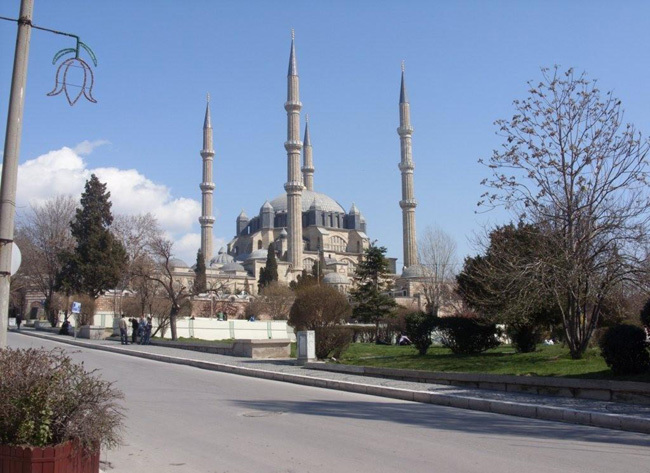 Impress with masterpiece Selimiye Mosque and feel spirit of Ottoman and its medieval charming city. You will pick up from your hotel, ship to port or any other place agreed upon and drive you out of the city with the air conditioned, non smoking van or minibus. Will pass city of Tekirdag in agricultural areas with mixture of sunfolvers fields and vineyards. After three hours driving (238 km) will arrive city of Edirne. And when we complete our visit about 5.00 PM we will leave the city to go back to Istanbul. 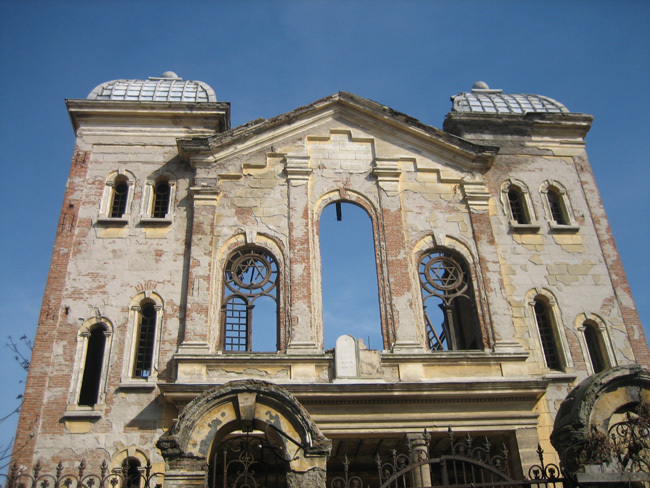 Edirne is a border city near the Greece and Bulgaria with a population 150.000. The city was founded as Hadrianapolis, named for the Roman Emperor Hadrian today still calls modern version of its Roman name as Edirne. 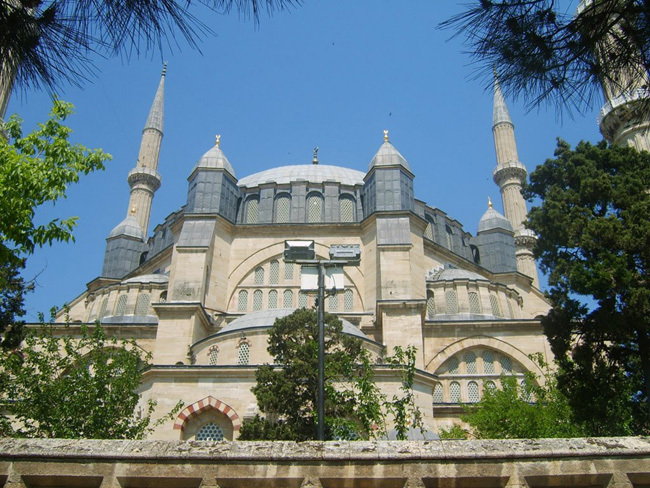 It becomes capital city of Ottoman Empire after Bursa and until conquest of Constantinople, between 1365-1453. 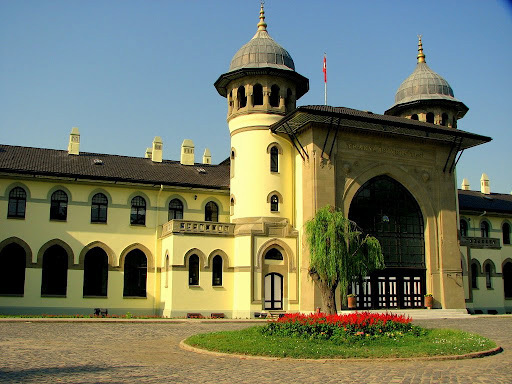 After capital city moved to Istanbul, Edirne stay as an important city with logistic and strategic important especially Ottoman army movements. Since it was the capital almost hundred years there are so many important historical places from this period and especially imperial place. 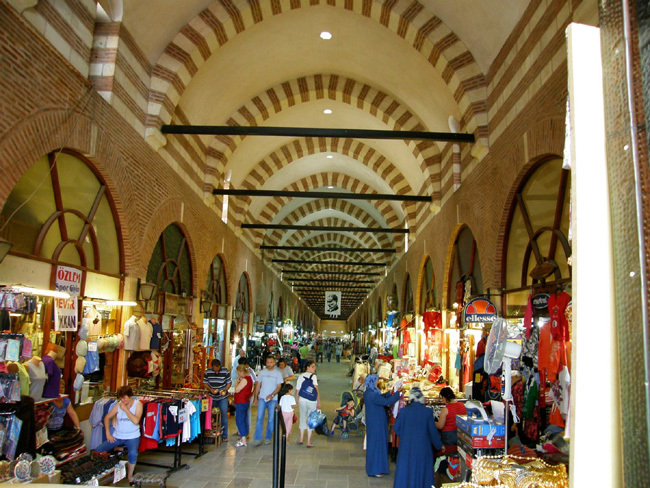 Edirne's economy largely depends on agriculture and agriculture-based industries. *This program is available only as a private tour. So we are flexible regarding your preferences and suggestions.